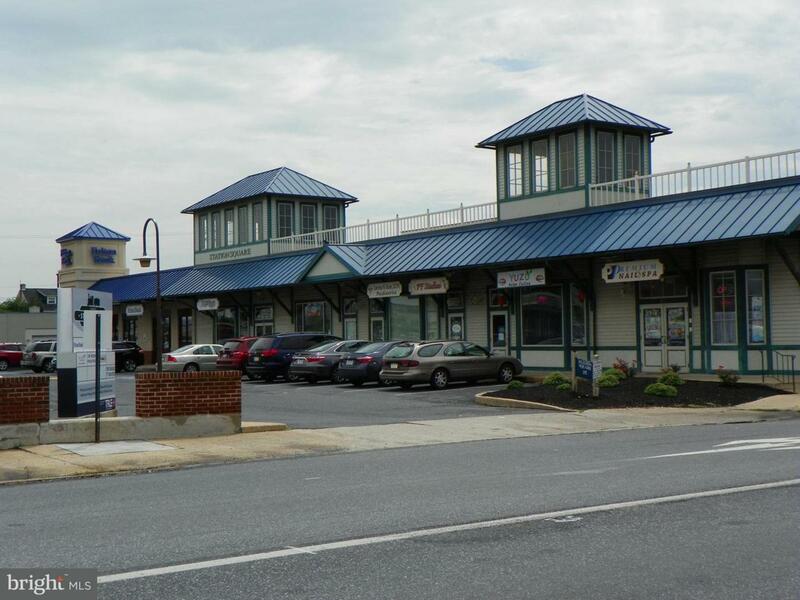 Situated directly across from AMTRAK' s Lancaster Station, Station Square provides high-visibility retail and office space with strong traffic counts. 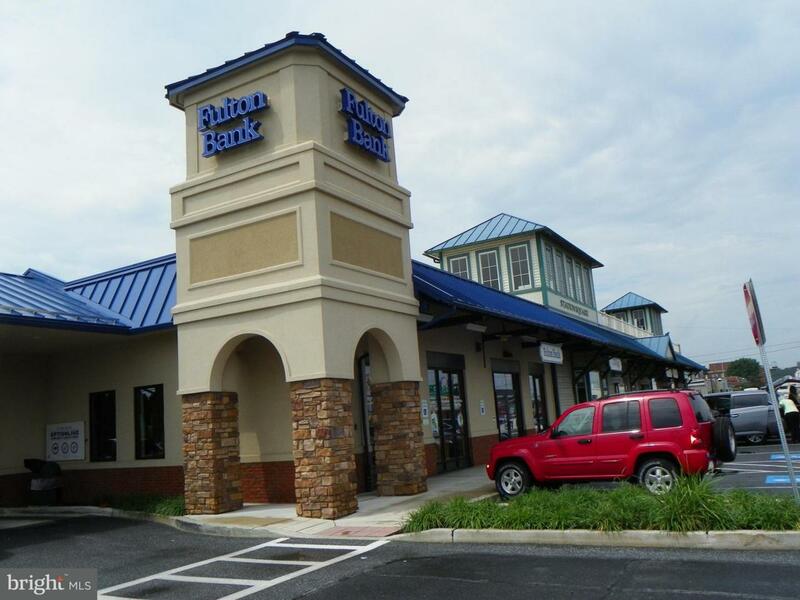 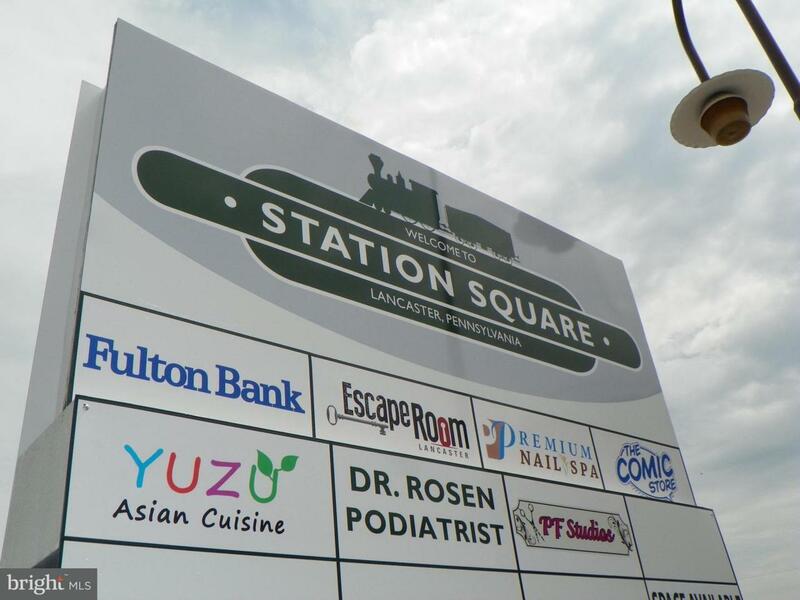 The Retail Center is anchored by Fulton Bank and includes YUZU, Escape Room, The Comic Store and other tenants. 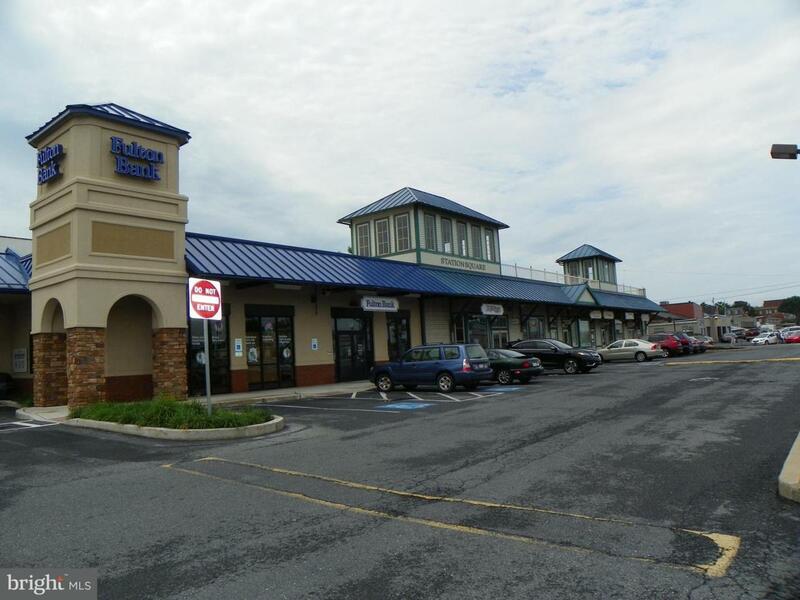 Office Space is offered on-site at the McGovern Avenue and N. Christian Street office buildings, providing private offices for small medical practitioners or professional services providers.McGovern Avenue, directly across from AMTRAK's Lancaster Station between Duke and Queen Streets at the northern gateway to Lancaster City.